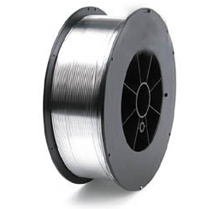 Thermally sprayed cobalt-base alloys may be generally described as wear resistant, corrosion resistant, and heat resistant. 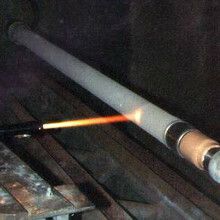 Alloy stocks cobalt alloys in many grades, configurations and particle sizes which can be specifically formulated to be sprayed utilizing all thermal spray techniques including plasma, flame spray, HVOF and arc spray processes. Our cobalt alloys are sourced globally from all the major suppliers, including our own brand of specially manufactured alloys, METALLURGICA.